Here are some festive events on in November to get you in the spirit! Christmas Fair – Wickham: The ArtFund’s annual Christmas stalls; including clothes, books, food and household items. St John’s House Christmas Fair – Be inspired with fantastic gift ideas, yummy food and a raffle! All in aid of Winchester’s Cancer Support Centre. Christmas lights on in Winchester – welcome the start of the festive season with Matt Baker from The One Show pushing the big red button! Mince Pie Tasting - Alresford County Market: What’s not to like? Winchester Christmas Market – Browse a large selection of produce, including mulled wine, nibbles, toys and gifts. Ice Rink Opening Night – Dazzling skating displays in the Cathedral grounds. Twilight Tower Tours – Be amazed by the beauty of the Christmas Lights glistening across the city. Christmas Bubbles Wine Tasting – Abbey House: Ticket includes a Ploughman’s Supper. Christmas Fayre – Bishop’s Waltham: Free Entry, plus a visit from Father Christmas himself! Make a basket in a day: Learn something new + a great gift idea. Festive Vintage & Makers Fair – The Guildhall: There’s something for everyone this Christmas. Christmas Tower Tours – Come along to enjoy the Cathedral grounds with tea/coffee + a mince pie after. Lantern Parade – What’s more Christmassy? Starts from the Cathedral. Make your own sugar craft Poinsettia – Hillier Gardens: Learn specialist techniques step by step. Christmas Woolly Decorations: Suitable for all the family. One hour sessions. St Peters Concert – Bishop’s Waltham: Taking part are The Southampton Flute Orchestra, Bishop’s Bells and The St Peters Junior Choir. Kids go free. 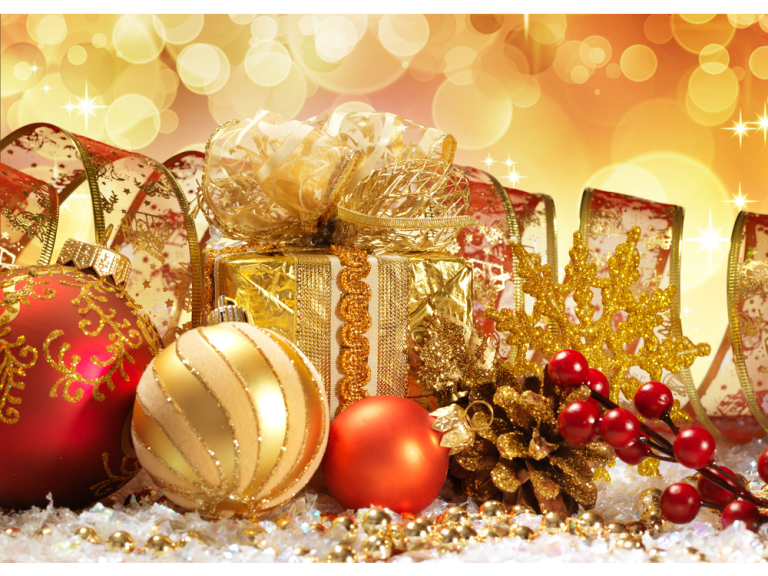 Read a blog for tips to reduce Christmas stress and save money!